The ideal guide for anyone who needs guidance with writing in the workplace. Master the fundamental skills to communicate effectively in business. The ability to communicate effectively in writing is a key business skill. Whether you’re drafting a lengthy company report or sending a short email to colleagues, it’s vital to get it right. That means being clear and concise, and writing in a style that’s acceptable to the reader. If your writing is difficult to understand or written in an inappropriate style, it won’t be effective. When problems arise within any organization, they can often be traced back to a breakdown in communication. Often the most effective way to communicate is in writing. Clear and succinct writing is an essential business skill – and one which no organization, big or small, private or public, can afford to neglect. 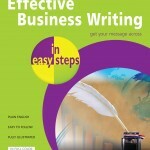 Effective Business Writing in easy steps will enable you to quickly master this skill. 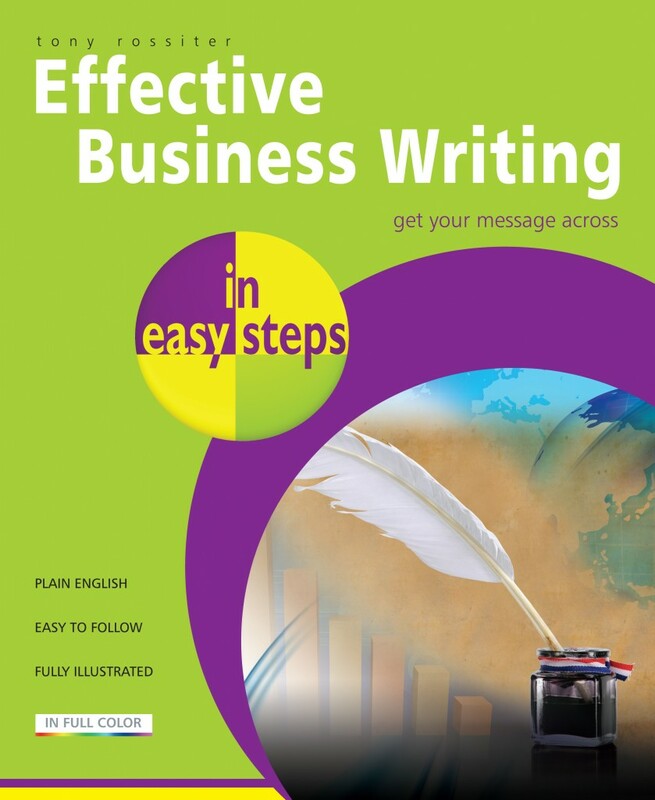 Effective Business Writing in easy steps is the ideal guide for anyone who needs guidance with writing in the workplace. Its clear, concise, easy-to-read style means that you’ll soon master the fundamental skills to communicate effectively in business. 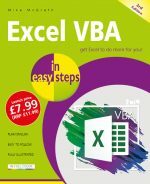 It covers the basic tools such as plain English, vocabulary, spelling, punctuation and grammar, to preparing and checking your presentation, then how to put it into practice when writing documents such as letters, emails, notes, reports and speeches and many more. Tony Rossiter is a successful management consultant and trainer for management and communication skills courses. He's also a freelance writer, with regular articles in a range of national magazines to his credit. Tony Rossiter lives in North Yorkshire, United Kingdom.